Decades of family footwear shops thrive on Queen St. E.
Kyle and Janice Burden, the owners of local business Nature’s Footwear at the corner of Waverley Road and Queen Street East, are celebrating 40 years of operation this year. 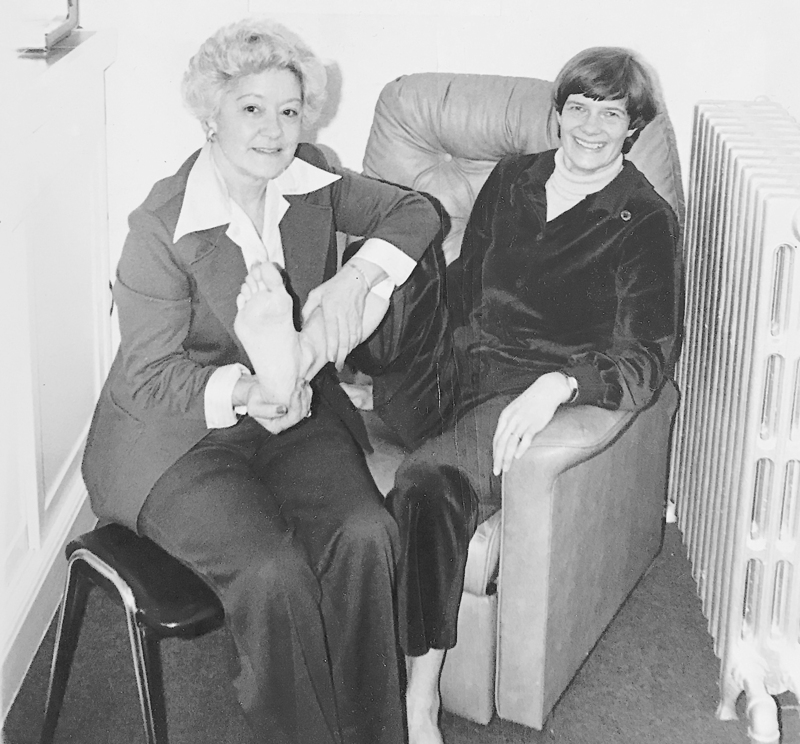 Janice’s mother, Lois Coston, opened the shoe store on the same corner of Queen Street in 1978 with her business partner Wilhelmina. When Lois passed in 2004, Kyle and Janice continued the legacy she started. They are excited to celebrate 40 years of Nature’s Footwear, and Kyle says there is talk of getting a cake and having a party to mark the occasion. Corso Shoes is keeping up with the trend Nature’s Footwear has set in the Beach with their large stock of shoes with a relaxed fit, such as Birkenstocks. Kyle and Janice are known for selling Birkenstocks on Queen East and they are only one of three stores in Toronto to carry the brand. He receives client referrals from sports clinics and chiropractors in the area. Nature’s Footwear is pivotal in the neighbourhood, and you can purchase shoes from many other popular brands such as Reebok, Sperry Top-Sider, Skechers, Sorel, and Keds. The couple says they supply the Beach with what residents want and they pay close attention to the needs of their customers, as it’s an ever-changing market. Scarborough Players kicking off 60 years of live theatre with Noises Off!